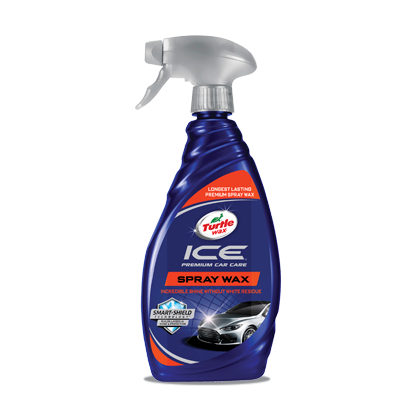 The all new Ice® Spray Wax for motorcycles and cars is fortified with Smart Shield polymers to last longer. 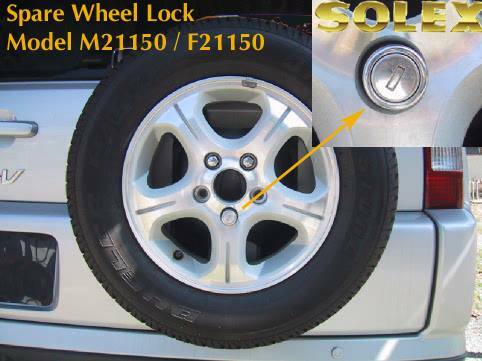 The fine-misting trigger is the fastest and easiest way to add layers of shine and protection to your motorcycle or car exterior. Now with Smart Shield Technology™ to build layers of shine and protection. Completely wash and dry your car or motorcycle. Lightly mist Turtle Wax® ICE® Spray Wax on one section at a time and wipe with a clean microfiber towel. Turn towel over and lightly wipe for a high-gloss shine. Repeat for entire car or motorcycle.